Montana 4-H is the MSU Extension youth development program and the state's largest out-of school program. 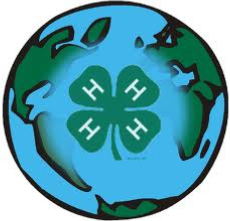 4-H reaches over 27,000 youth (ages 5-19 years) each year through more than 200 projects and educational activities. Nearly 1 out of 6 Montana youth choose to participate in and benefit from 4-H programming. 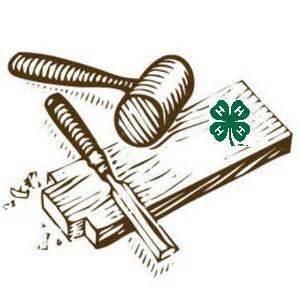 If your family is interested in joining the 4-H program please call the Extension Office. 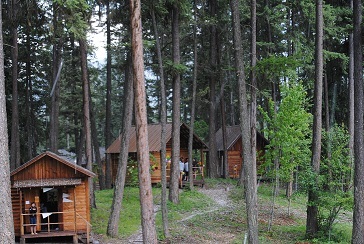 We will happily connect you to one of the 20 different clubs that are located in Flathead Valley . Our 4-H year runs from October through September. To be a 4-H member, you must be at least 8 year's old by October 1st of the current 4-H year. We also have a Cloverbud program for younger members (age 5 by October 1st of the current year and up). Please contact us also, if you are an adult interested in volunteering your time to this worthwhile program. 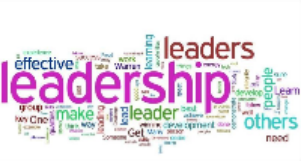 For more information, be sure to read our newsletter and keep an eye on our web site for future information regarding 4-H County Congress, State 4-H Congress, 4-H Summer Camps, and of course the Northwest Montana Fair. Office hours: Monday - Thursday 8:00 am - 5:00 pm, Friday 8:00 am - 4:30 pm, Closed 1:00 pm - 2:00 pm for lunch. For other upcoming events check out our MSU Extension Flathead County Calendar on the calendar page. The MSU Extension Flathead County Calendar includes 4-H and AG events. ATTENTION all 4-H Members 13yrs and Older!! What is the 4-H Ambassador program?? 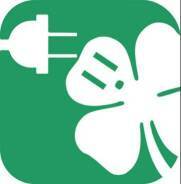 It's a leadership program for any 4-H member 13yrs & older who would like to help others to get "plugged-in" to 4-H. And it's REALLY fun! 4-H Ambassadors are official envoys, representative spokespersons of the 4-H Program. 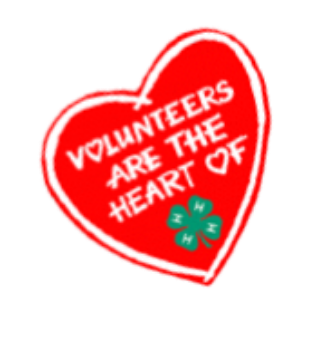 A 4-H Ambassador is a self-motivated, enthusiastic leader who promotes the 4-H program to fellow members, area residents, community leaders, elected officials and non 4-H youth. A 4-H Ambassador serves to strengthen the 4-H program through public relations. 4-H Motto: To Make the Best Better. 4-H Slogan: Learning by Doing. 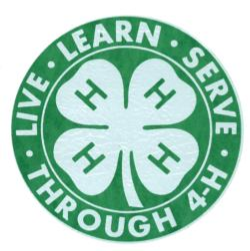 The 4-H colors are Green and White. White symbolizes high ideals and purity, green represents life, springtime, and youth. You need Adobe Acrobat Reader to view the PDF's.